Humble in its appearance, InEar yet again impresses with an amazing universal fit and great build quality. Sonically, the PP8 showcase incredible clarity, high speed, great attack, uncolored midrange and a transparent tuning like I have not experienced before. They’re not of the wowing kind that makes you hear things you haven’t heard before. Instead, they refine them in a very mature way. The room for improvement has become very, very small. Classifying the ProPhile 8 as the best jack of all trades would be an understatement. 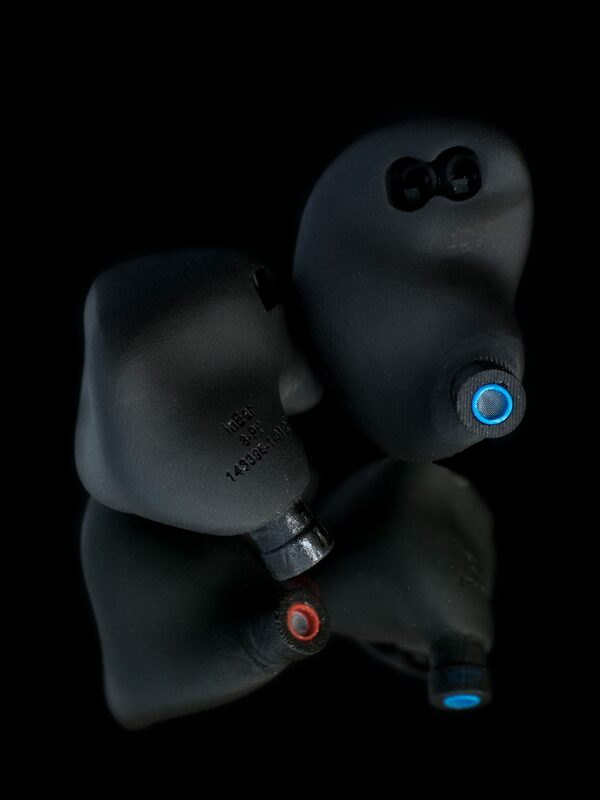 The InEar ProPhile 8 is not only the company’s flagship, as of right now, it’s also the flagship of all of Germany’s in-ear monitoring systems. The ProPhile 8 is so impressive that I suggest dropping the number 8 altogether. This is the ProPhile! A masterpiece of an IEM with professional monitoring capabilities and also audiophile musical tuning, nearly regardless of personal preference thanks to the sound tuning switches. The only two groups that I do not see to match the target market are extreme bass heads and users that successfully calibrated their ears to the ER4 S.
Granted, the asking price of nearly 1.300 € is not low, but when has a reference ever been cheap? In the case of the ProPhile, due to it potentially almost achieving CIEM qualities, I can absolutely recommend it. I am sure, this is a monitor we will continue to hear about a lot!